If you are able to set up an area like this in your home your new puppy will adjust so much faster. Also they will keep up with their already awesome potty training process! So less accidents, if any at all! You can use a play pen or gate off a small bathroom or utility room where they can not get themselves into any trouble! Put their bed, toys, bowls, newspaper/puppy pads and baby blanket. We will be providing you with a baby blanket that has their litter's, mother's and our scent on it. To the side are pictures of what they are used to. They have access to their separate food and water bowls 24/7. This means free feeding. Do it! We encourage it for at least the first 3-4 weeks when you get your baby. Then you can start a feeding schedule. Before they learn to use the doggy door 100% - they learn to use the newspaper to go potty on. They have their blanket and safe toys in their comfy bed. A play pen to help keep them safe, it's a new adjustment for them and you and they are very playful and may get into things that may harm them. We recommend that the pen be just big enough to put their bedding with baby blanket, toys, food and water. Also be sure to put down a puppy pad or newspaper in it. You can also use a baby gate to section off a small utility room or a bathroom. Please make sure the room is safe and they can't get into anything. A comfortable bed is always a must for your new puppy and we recommend getting one or two for when washing in between beds. We take this dry puppy food and make a wet food mix twice a day for our puppys and recommend you to do the same at home. 3 tablespoons of the diamond puppy - Puppy dry food with 3 tablespoons of Pedigree wet food and mix with warm water twice a day. If you will be switching your puppies dog food, please make sure to do it gradually by mixing a little of the new food with the Taste of the Wild for about a week until they are eating just the new dog food. They can get diarrhea or get constipated if you switch their food to fast on them. The main concern is that they like the food they are eating. If they do not like the new food you have purchased, do not make them eat because chances are they will not eat it and then they might sugar out on you. So, keep an eye on them if you are switching food and make sure they are actually eating the new food. Other high quality dog foods are Blue Buffalo, Wellness or Orijen. We recommend you get your puppy used to you brushing their teeth at least once a week. The more you brush their teeth the easier it will get. Brushing their teeth prevents them from needing to get a dental done at the Vet Office that can cost anywhere from $100 - $300 depending on your Vet. On top of brushing their teeth you can get some dental chews for them. Blue Buffalo Blue Bones and Greenies are both good brands of dental chews. You can also get a Fresh N' Floss chew rope. This rope helps clean your puppies gums and freshen their breath. Click on the pictures to the left and below to find where to purchase what we recommended. When purchasing bowls we recommend ones that are NOT connected and that are separate from each other. 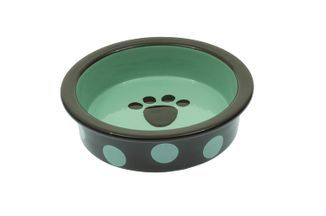 When the bowls are connected, the puppies love to splash the water or dig in the food and everything gets a little messy. When the bowls are separated from each other they tend not to make a big mess. Any kind of bowl will be fine. Also we recommend at least once a week you wash and clean their food and water bowls. 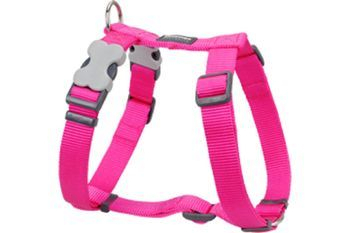 We recommend using a harness and leashes on small breed dogs because they can easily slip out of a collar so a harness prevents them from getting choked as easily. Any collar and/or harness with a leash will be fine. Just make sure to get your puppy used to walking on a leash at a young age so that they will be trained to walk with you instead of against you. The more toys the better!!! Get all types and all sizes. Clean your puppies toys every two to four weeks. Also, make sure to get toys that are for teething. A few good brands of teething toys are called, Kong, Nylabone and Petstages. Make sure to always purchase toys that are safe for your puppies. "Safe toys" mean that they do not have any buttons, zippers, hard eyeballs, beads or anything that could be easily chewed off and swallowed. You do not want to worry about your puppy swallowing any of those pieces off of a toy that could potentially harm them. The Heartbeat Pillow simulates a heartbeat that lasts for 5 minutes which makes them feel like they have a buddy with them and calms them down. The Puppy Cuddle Pal has a microwavable buckwheat packet in it that soothes your puppy by being warm and cuddly. It stays warm for about 45 minutes. You can click on the pictures to the left to purchase one of these calming/soothing aids for your puppy. Once you get your puppy you can wash them once a week or as needed. We wash our puppies in Ikaria Brand Shampoo. The scents we use are Comfort, Refresh and Enlighten. 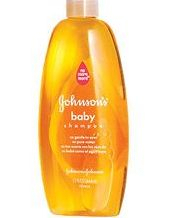 You can also use Johnson and Johnson's Baby Shampoo. 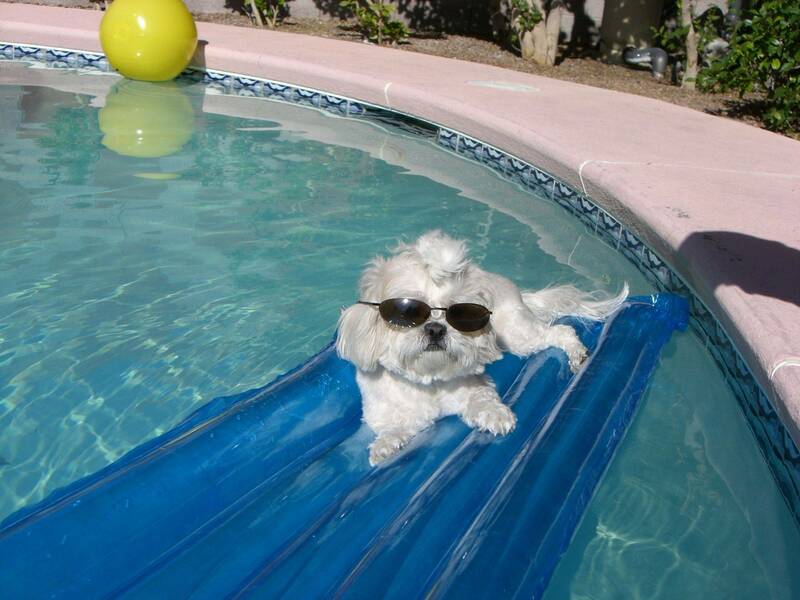 If your puppy is white or cream you will want to use a whitening shampoo. You can purchase Hartz Whitening Shampoo from Wal-Mart. This is the ONLY Hartz Brand product we recommend. You can blow dry your puppy. Please make sure to turn the heat down so you do not accidently burn them. 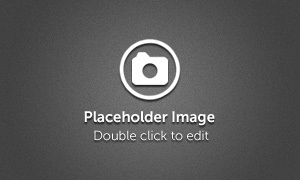 Click on the pictures to the right to find where you can purchase what we recommended. You will need to brush your puppy once a week or more depending on the breed of your puppy. Make sure you get a STEEL TINE/SLICKER brush and not a soft bristle brush. The steel tine brushes will be able to get the tangles out of your puppies hair. Make sure to brush by your puppy's behind, their belly, under their chin, behind their ears and their legs these places will mat up quickly if you don't brush them often. Click on the picture to the left to find where to purchase a brush like this one. You can give your puppy some Nurti-Cal or Vitamins. The Teacup size is the only size that we recommend using Nutri-Cal. The Tiny Toy and Toy sizes really do not need Nutri-Cal. The Tiny Toy and Toy sizes can get some vitamins. The brand of Vitamins that we use is called Pet Tabs. Give 1/4 Tablet of Pet Tabs daily. Please click on the picture to the right to find where you can purchase what we have recommended. NEVER leave your puppy unattended on any couch, bed, chair or high elevated area. They will fall and they will get hurt. Just do not do it! When you are done playing with your puppy or you need to leave your house put your puppy back in their area. When they are puppies you do not want to let them have free reign of your house. Wait until they are older and trained better so there are no accidents. We also have another page 'ADDITIONAL PUPPY CARE' please also read over it as well. But if there is any questions not answered here on our site please always ask!